We have a range of facilities which are purpose-built and cost effectively priced to meet your needs. 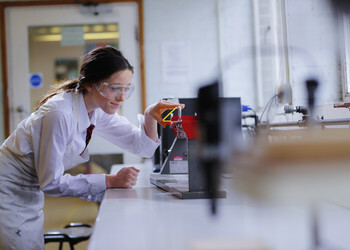 Whether it’s athletic and sporting facilities or state of the art technology suites you’re looking for, it’s all here at Tring School. We have the space, facilities and administrative backup to support all your requirements. Our competitive pricing means that we’re focused realistically on the needs of the local community. We have very flexible availability timings. Our claim ‘everything for everyone’ is no idle boast. 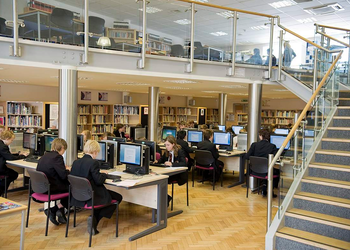 Whether you’re looking for the ideal room for a small meeting, or a concert hall for up to 700 people, you’ll find it at Tring School. 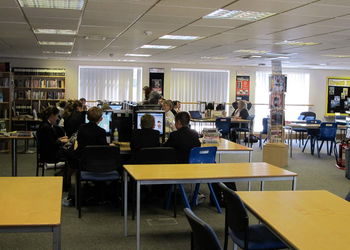 This modern facility incorporates an extensive library and access to 40+ workstations and laptops with internet access. The mezzanine floor can seat 60 with access to a PowerPoint presentation System: ideal for small groups or adult education classes. 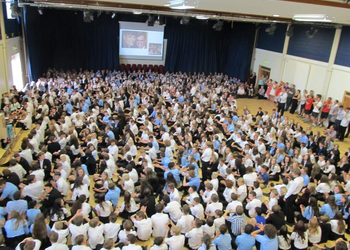 This superb school hall is ideal for a large function or theatrical production. It has an audio system with radio microphones, mixing console, lighting equipment together with a projector and screen for presentations. The hall can also be divided into two areas for smaller events. The meeting room comprises seating for approximately 8-12 people with a touch-screen interactive board for presentations. 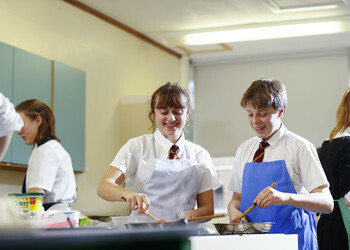 Situated at the rear of the school are extensive playing fields with two rugby pitches and two football pitches. 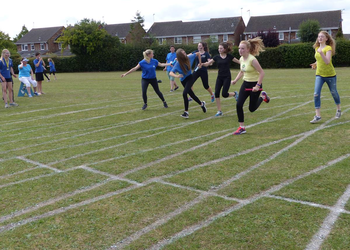 During the summer there is a 400 metre marked running track, together with long jump and triple jump pits. The fields are an ideal setting during the summer for children’s parties, wedding marquees and organised activities. Our classrooms are ideal for evening classes or small groups and are equipped with projectors for PowerPoint presentations. 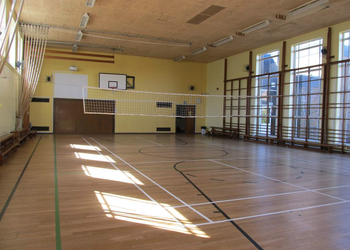 The gym can be used for sports such as badminton, basketball, fencing, aerobics, self defence, dance, kickboxing and yoga. Use of functional workshops and kitchens are ideal for all kinds of evening classes such as jewellery making or cookery classes. 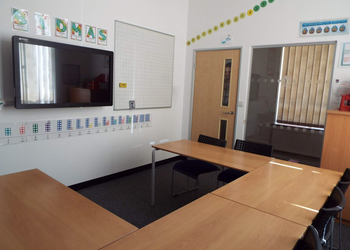 These workrooms have full IT access with PowerPoint presentation facilities. 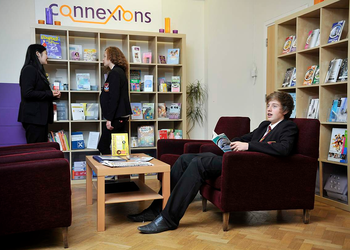 A modern, comfortable area on the ground floor close to the main reception. Can be used as a classroom or meetings room, with IT facilities. 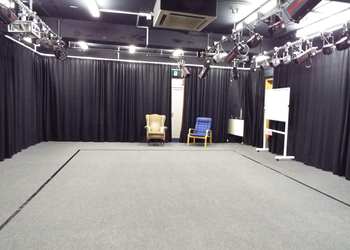 A spacious, well equipped Drama Studio – an ideal rehearsing space. A variety of workrooms, suitable for Cookery, Art and Technology.